To a dear friend who has been with me my entire life; I wish I could've met you. Rest in peace, Mr Iwata. 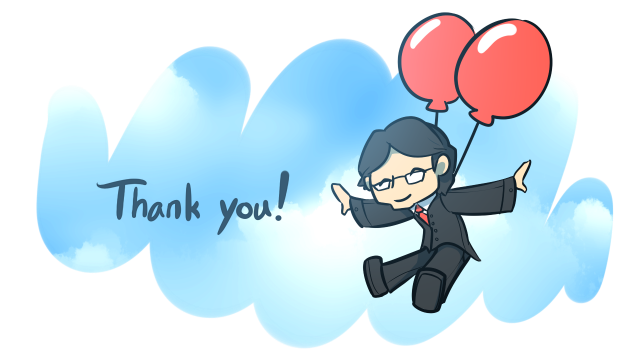 Mr. Iwata: Thank you for bringing me so many wonderful memories and experiences. Rest in peace. Iwata was a great man, and unfortunate to die so untimely.